← W is for Why is Nature so Weird? 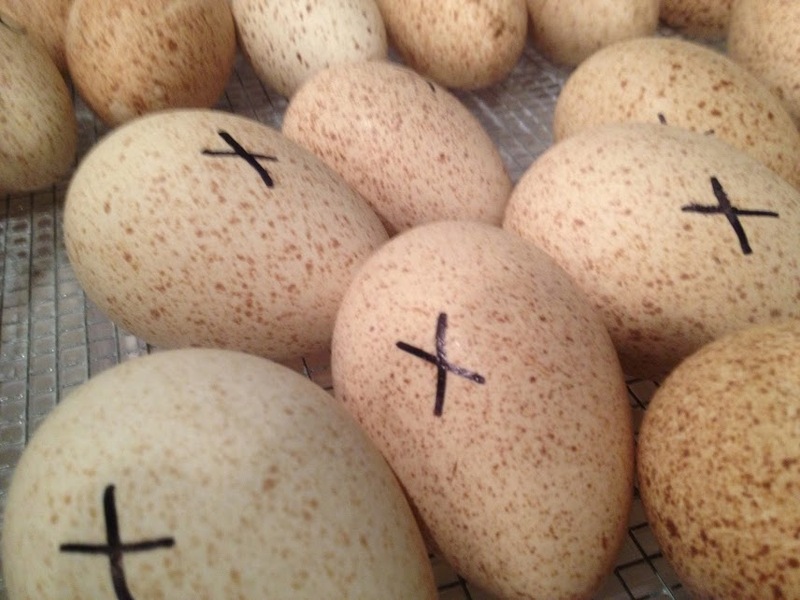 This entry was posted in Blog, Chickens, Ducks, Turkeys, Uncategorized and tagged #atozchallenge, a to z challenge, farm life, hatching eggs, incubator, turkey eggs. Bookmark the permalink. The eagles we have been watching in northeast IA did a lot of egg turning before hatching. Now the little guys are getting fat and sassy. I had no idea that you had to monitor these eggs so carefully. Fascinating. Totally worth it, though – thanks for visiting!